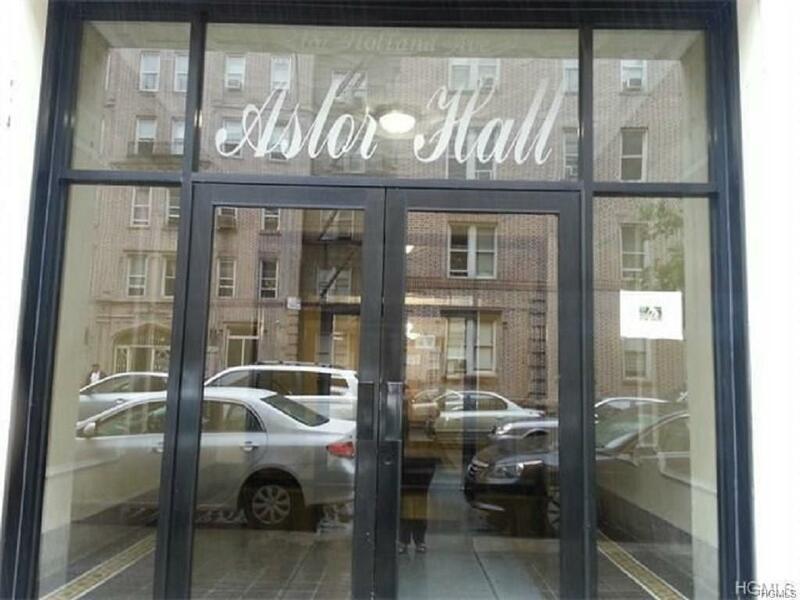 Centrally located unit, available a block away from the Pelham Pkwy Subway stop, connecting bus service, or the Bronx River pkwy, I-95, or Hutchinson Pkwy, with this unit you are minutes away from everything. Unit has high ceilings, hard wood floors, spacious living room and bathroom. Come take a look at an affordable purchase option that makes it much more attractive then to rent. Listing courtesy of Joel Agudelo of Re/Max Distinguished Hms.&Prop.